John McAfee has been ordered to pay $25 million for the wrongful death of his former neighbour Gregory Faull in Belize, however – much like several other lawsuits against him in the past 11 years – he is refusing to pay. He was accused by Faull’s estate of paying a man $5,000 to torture and kill his former neighbor in 2016 for allegedly poisoning several of his 12 dogs. 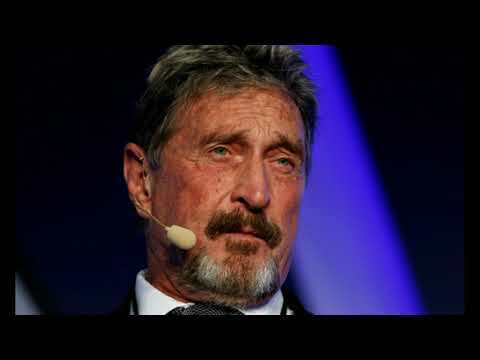 McAfee has denied the accusation, refused to cooperate with authorities, and has refused to pay what he claims is the latest in a long line of frivolous lawsuits against him, which amount to some $200 Million. Reddit is based in U.S. So, should we trust them?